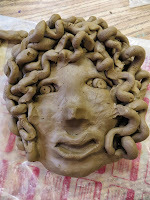 We have been extremely busy in the art room. 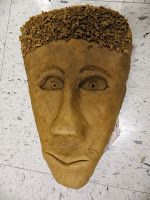 The 8th graders completed their watercolor lessons (see below) and moved on to facial proportions. 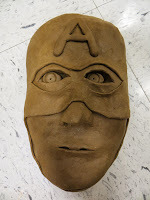 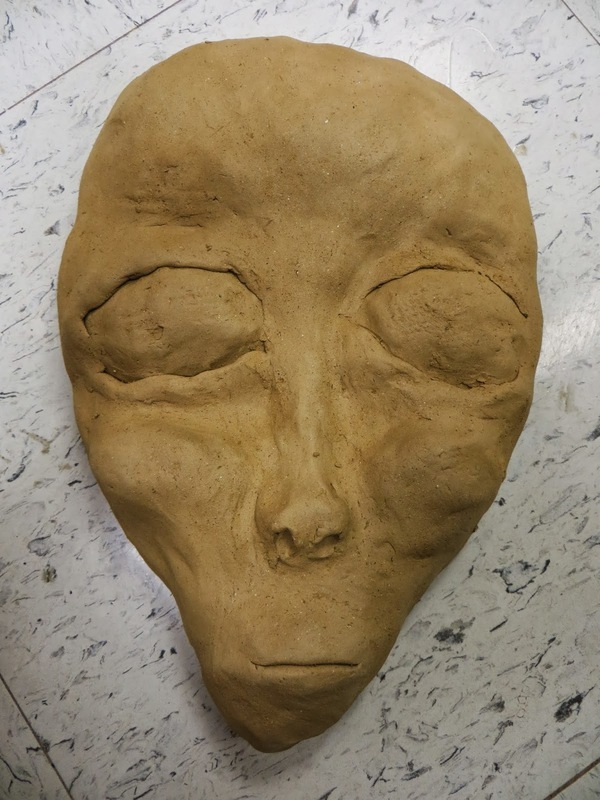 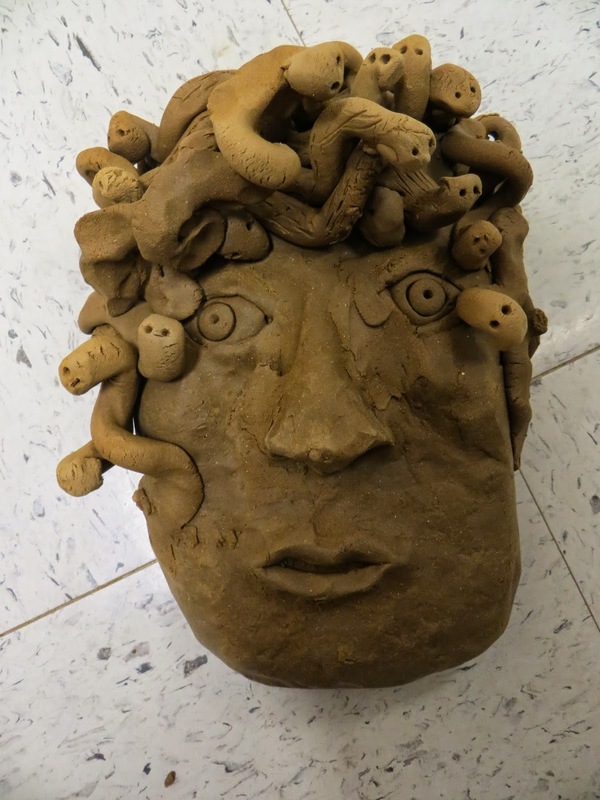 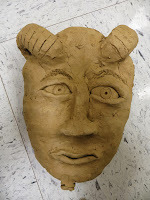 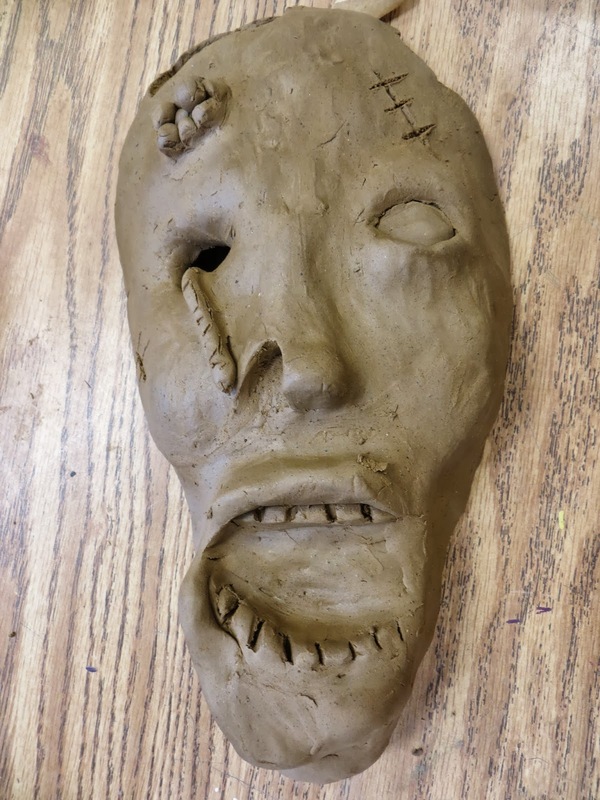 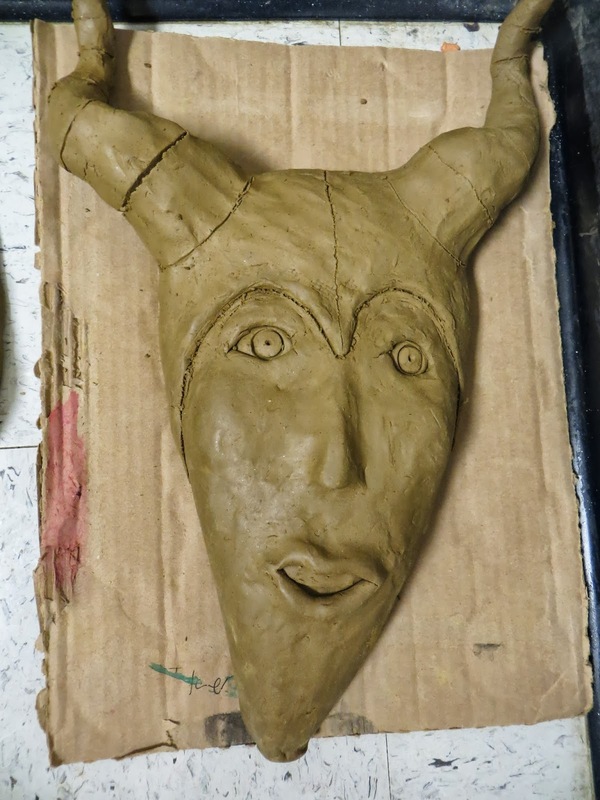 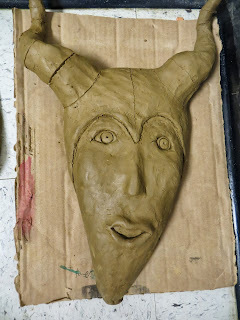 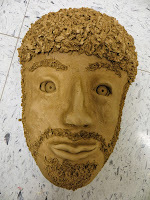 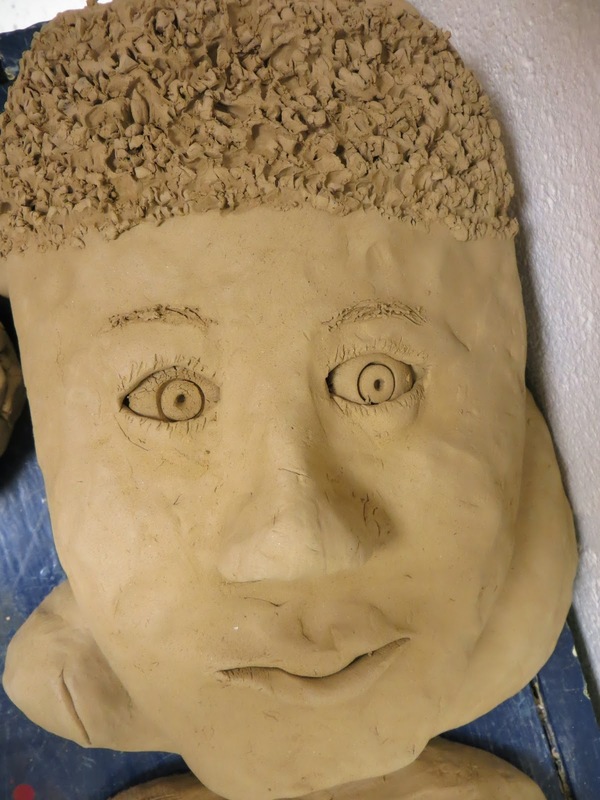 Usually we study the skull first, but for the sake of time, we went right on into clay portrait sculptures so that they will have to dry (only 8 weeks left!). 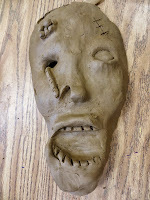 We studied Robert Arneson and his "Funk Art", a California art movement.